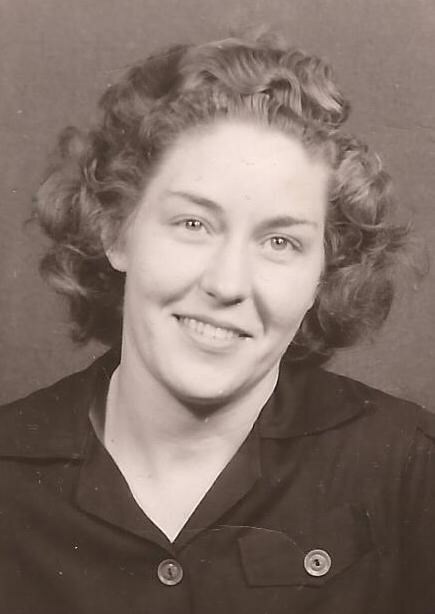 Flora Ellen Gross 96 passed away July 5, 2018 at her home in Paul. She was born January 30, 1922 in Dines, Wyoming. She lived in the Mini Cassia area for the last 40 years. She is survived by her sister Maudie Kenney of Lander, Wyoming, daughter Judy Kimber, son in law Keith Kimber and granddaughter Chassidy Yancy. She is preceded in death by her parents Richard and Dessa Lake, sister Clara Bailey, brother Ray Lake, husband John Gross and grandson John Kimber. The family would like to thank Minidoka Hospice for their care and to Lyn Hale for her support during this time. No services will be held at this time. Arrangements are under the direction of Joel Heward Hansen Mortuary.